This book brings the challenge and fun back to a hobby that goes stale far too quickly for many budding amateur astronomers. 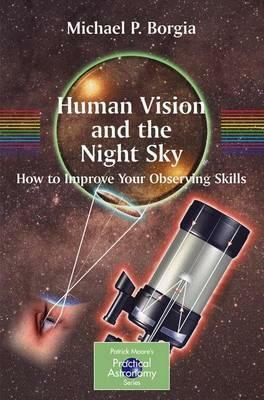 The book begins with teaching astronomers to use their most important astronomy tool, their eyes. It discusses how to select the right telescope, and subsequent chapters take the readers on a tour of the solar system as they have never viewed it before…through their own eyes. Each chapter includes a series of observing challenges that will entertain and push the reader to continually higher levels of achievement.